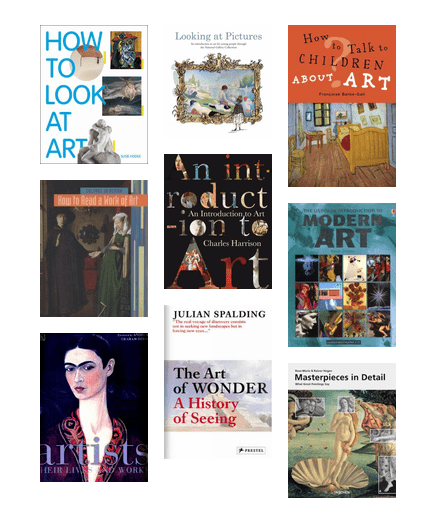 Master art history with a Taschen art book. Art has never looked so good! 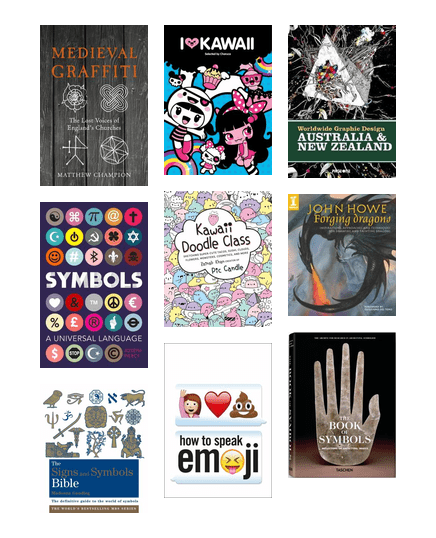 Browse through some books providing creative and unique ideas for your tattoo. Distinguish good art from bad art by building your appreciation for art and the creativity that comes with it. The Art of Up is filled with amazing illustrations that were the background behind making the Disney film. Discover the life and work of Rene Magritte - this little book is full of quirky facts and anecdotes. 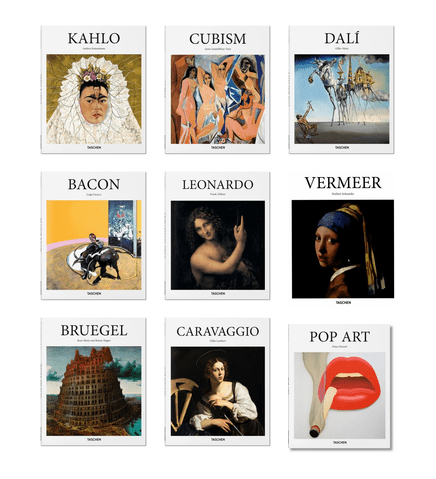 Explore the world of modern art through MoMa's collection. This book features colour plates of some of the most significant works held by MoMa. A fascinating book about colour by renowned illustrator, Marion Deuchars. 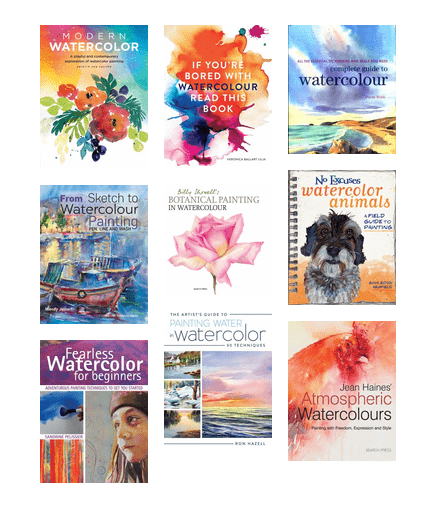 Decode and explore the myriad of colours in our world.